Injectable Fillers demonstrates effective, best-practice use for superb patient results. Augmented by a DVD of procedural videos, it shows you how to match patient, treatment, and filler for maximum results. 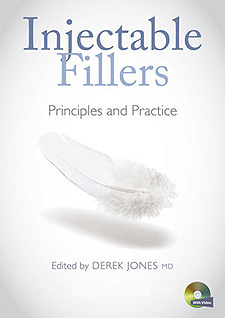 This concise volume provides a dependable source of important information for dermatologists, aesthetic medicine practitioners, plastic surgeons, and all practitioners who work with injectable fillers.